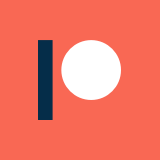 On episode 2 of the (Plot)opsy Podcast, I decided to talk about something a little different. 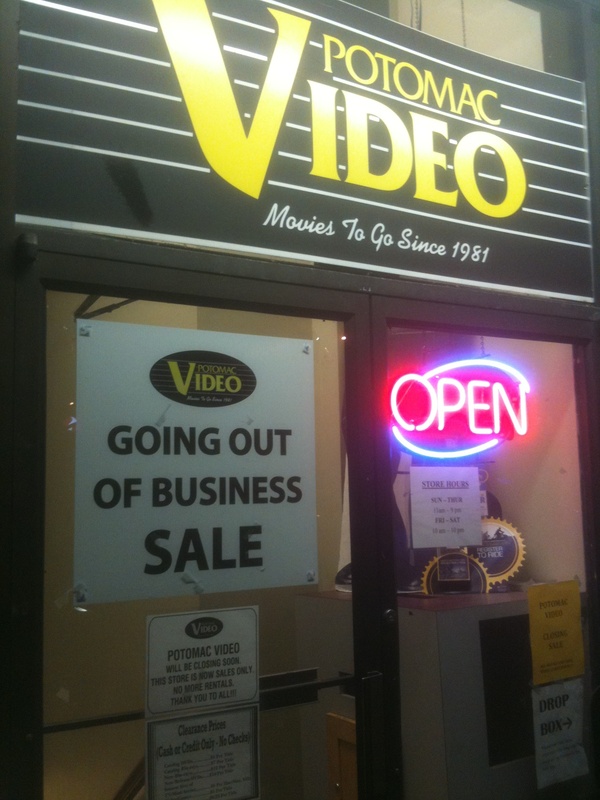 Instead of a movie, I decided to take a look at the aftermath of the collapse of BlockBuster Video, and the current state of the physical media market for movies. 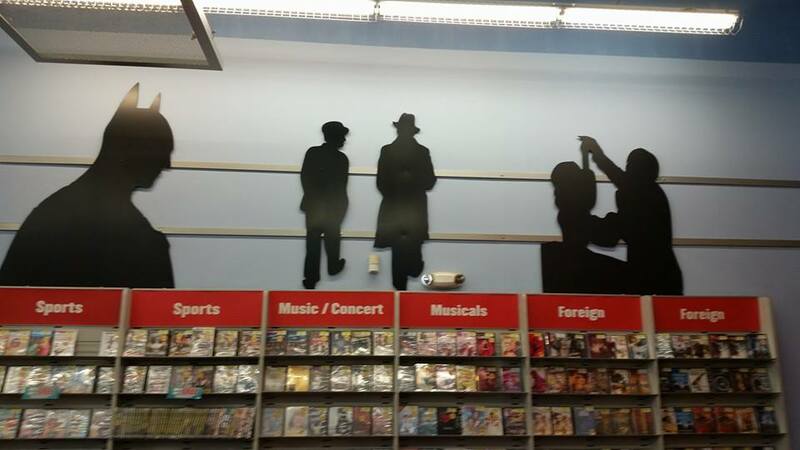 There is more to movie shops than just movies, after all: there is the movie shop culture to be considered. You can check out episode 1 of the (Plot)opsy Podcast, on “Guardians of the Galaxy” and James Gunn, here. 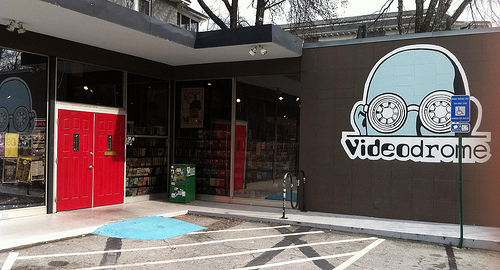 Potomac Video, of the DC Metro area, shutting down in May 2014. 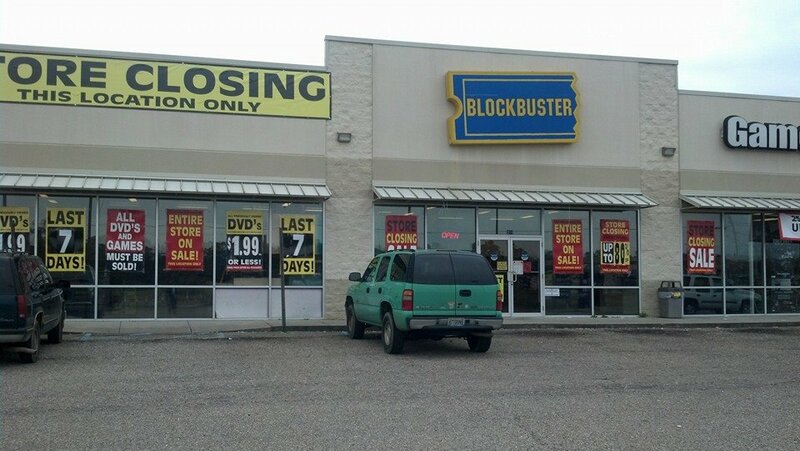 One of the last BlockBuster video stores, just days before closing in southern MS.
MovieStop has got to be my favorite location for digging up DVDs. 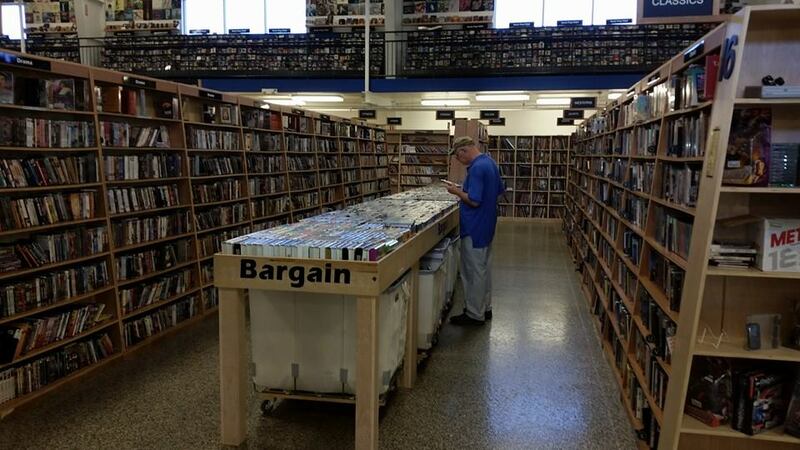 It doesn’t have the local charm of a lot of places, but they make up with it with their massive stock. 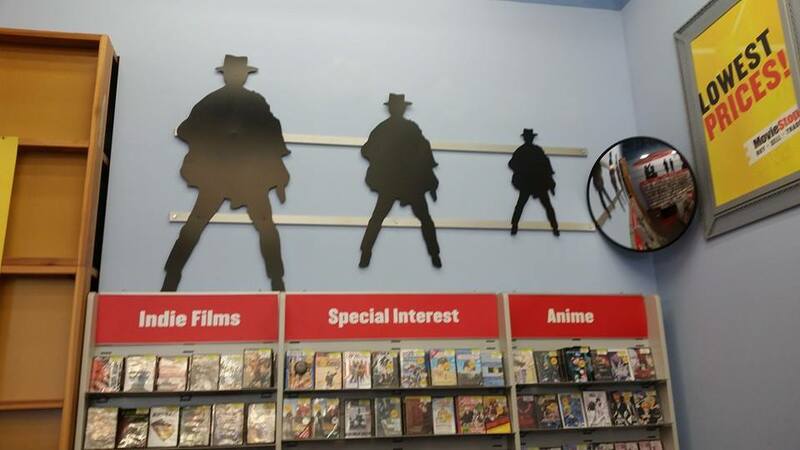 I’m never quite sure what I’ve going to find in a MovieStop, but I always know that I am going to dig up something excellent / obscure (and that I’m not going to injure my wallet in the process). 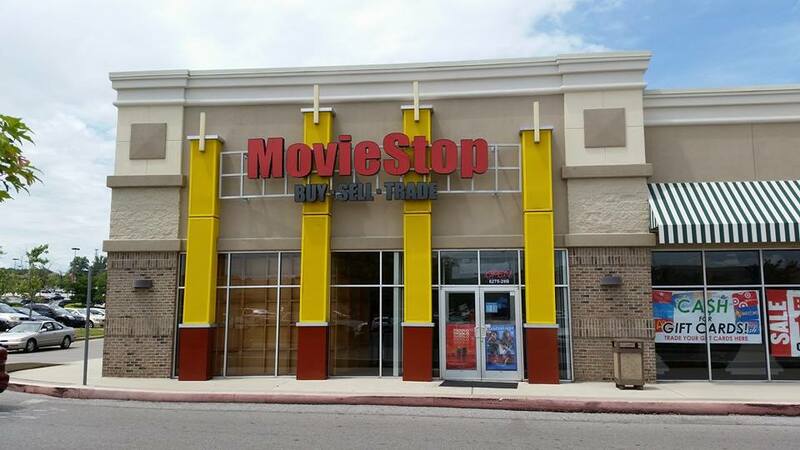 As you might gather, MovieStop is essentially a GameStop for movies. 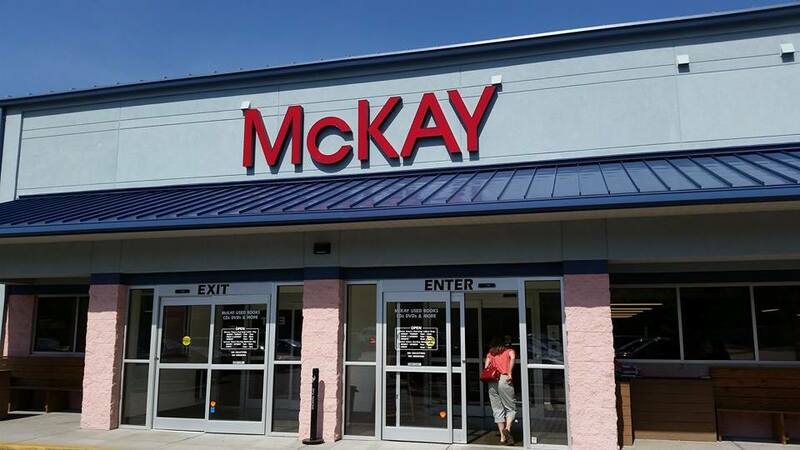 It was, in fact, previously run under the same company, but has since branched out into independent operations. 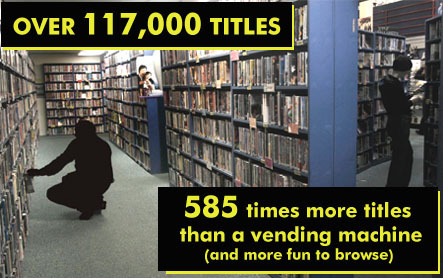 And personally, I’d say the service you find at MovieStops is far and away better than what you would find at your average GameStop. Based out of Atlanta, the company has already done a lot of expanding in the Southeast. 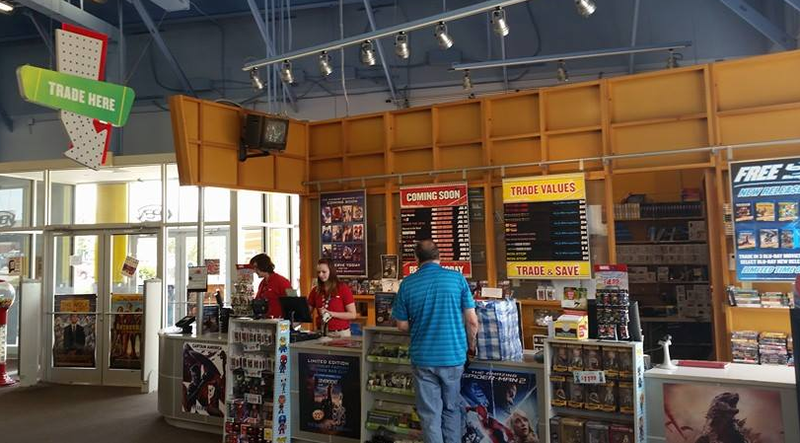 I have actually been to just about every MovieStop in the region through my travels, and they have been pretty consistently impressive. Currently, they are still only operating out of 10 states, but I have seen (and heard) every indication that further expansion is just around the corner. 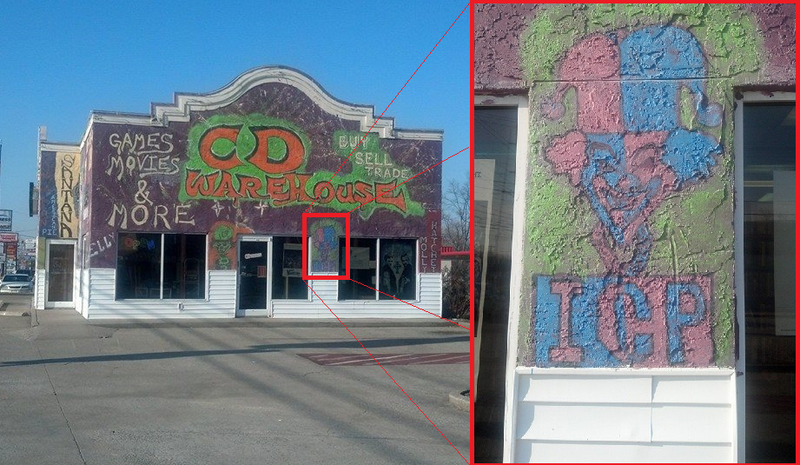 …or tagged as a juggalo hangouts. 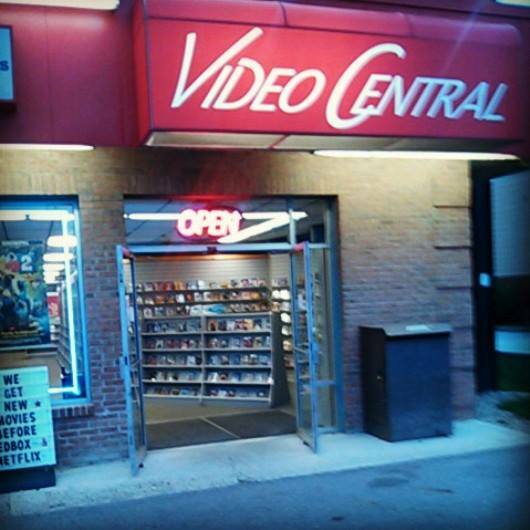 So, if you are ever traveling through (or live in) an area with a MovieStop, I highly recommend checking them out. 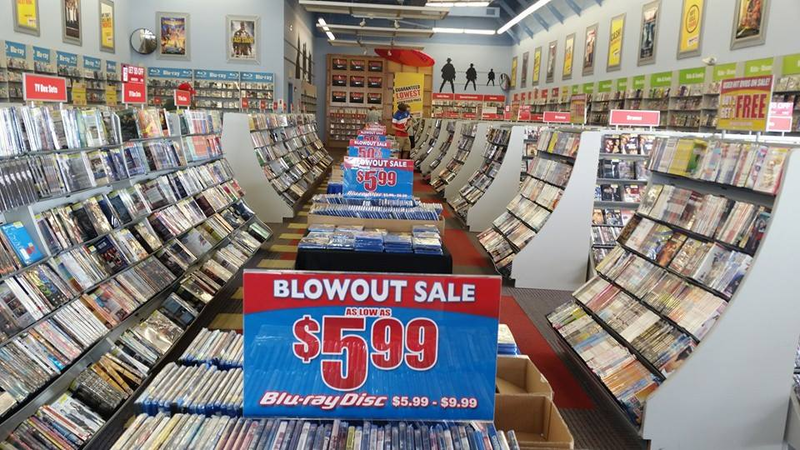 They are not all equal in quality (the Tuscaloosa, AL one is particularly disappointing), but in general they are great places to find movies: obscure foreign films, classic B-movies, indies from the 90s, current Blu-ray releases, and just about anything else you might be looking for.